A unit usually can be repaired, tested and prepared for shipment within max. 48 hours. 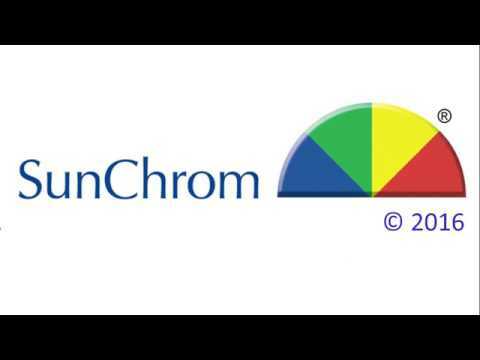 When contacting SunChrom to describe the problem with your device, please keep ready its model/part number and serial number.